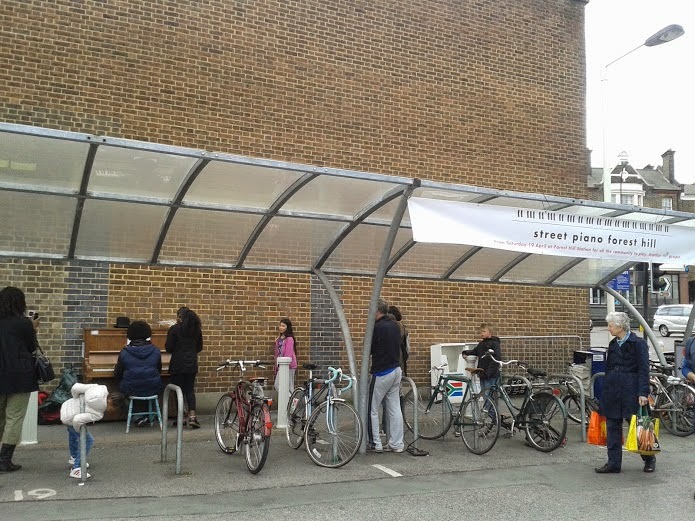 Forest Hill Station now has a street piano, located in the cycle shelter near ‘On the Hoof’ coffee stand. The piano can be played by anybody at any time and we encourage you to stop by for a minute for a quick tickle of the ivories or for a full scale knees-up round the old Joanna. This is so lovely! Whose initiative? Is it nationwide? 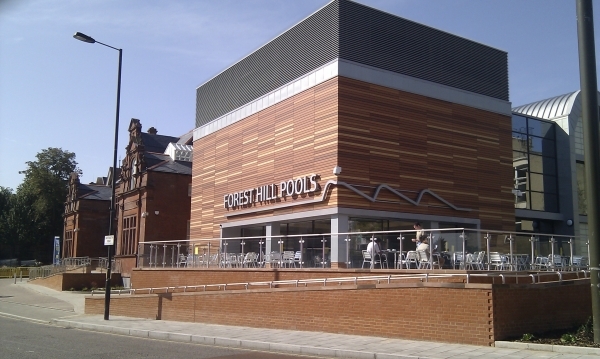 Or unique to Forest Hill? This is part of the 'Jack in the Box' community project being run by Deborah Westrup and Caroline Bourne for SEE3. It's great that you have put a piano in the station for the public to play. 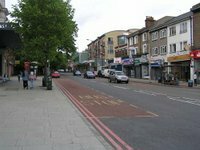 I run a website to list publicly available pianos, http://lonelypianos.com, I have now added this piano to share with other pianists who might be looking for a piano in the area.